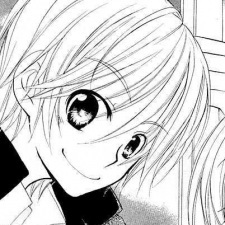 The main lead boy in Giri Koi. A first year. He love soccer. He's the ace for his school's soccer team. He live with his father. His mom already died. He love Mao instead of Miu.